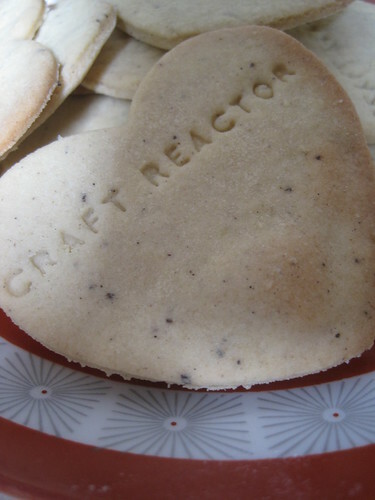 The Craft Reactor Launch evening will be going down on Tuesday 31 August 2010 at the Glasite Meeting House, 33 Barony Street, Edinburgh. If you’re a crafter and want to know what it’s all about, come along. There’ll be gimmicky biccies and everything!